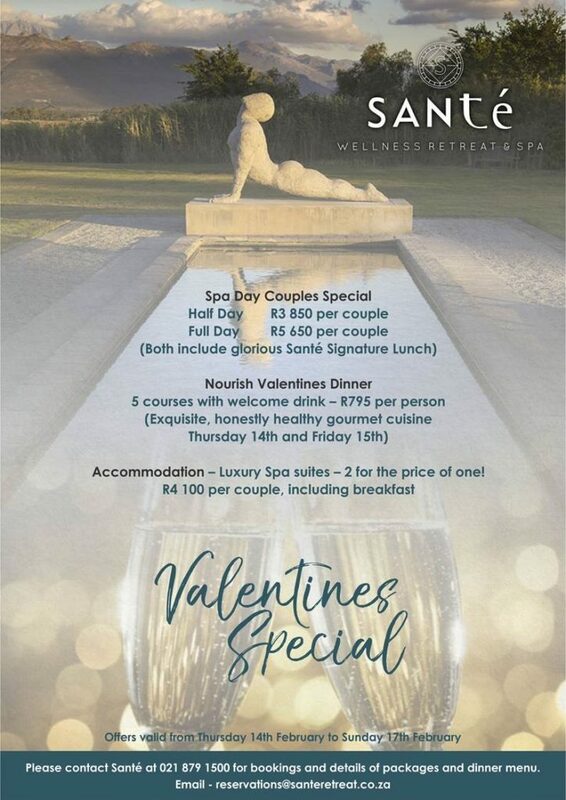 In case you still don’t have plans for Valentine’s Day choose from the wide selection of romantic offerings the Franschhoek Wine Valley members have put together for you and that someone special. Choices range from Valentine’s Day specific treats to turning February into a month of love. With so many to choose from it might be the perfect excuse to turn one day of romance into a weekend getaway. Haute Cabrière restaurant and tasting room, will be offering all guests to the farm having lunch, dinner or a tasting, a complimentary glass of Pierre Jourdan MCC. For more details contact Haute Cabriere on 021 876 8500. Romance is in the Air! 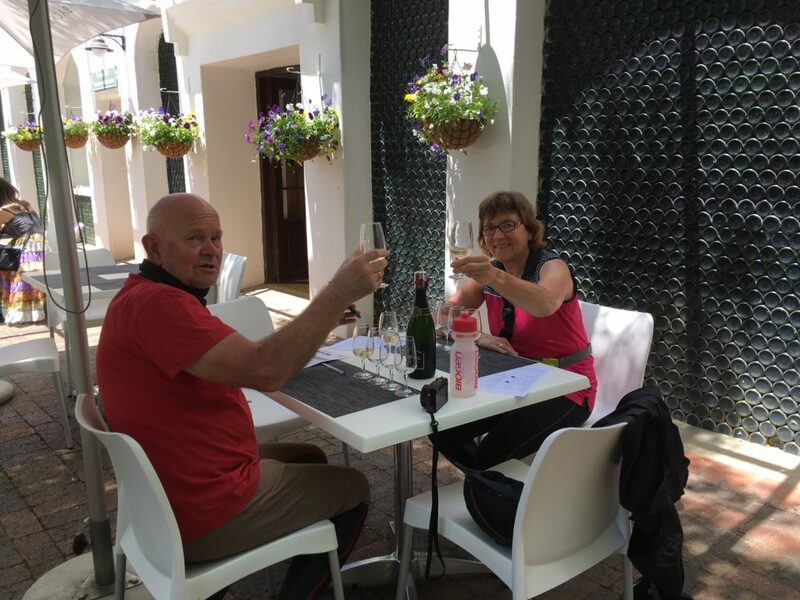 Book your stay for the month of February 2019 at one of our guesthouses and receive a bottle of MCC Bubbly! For bookings or enquiries contact them on 083 376 9930. For more details contact them on 021 876 2770. 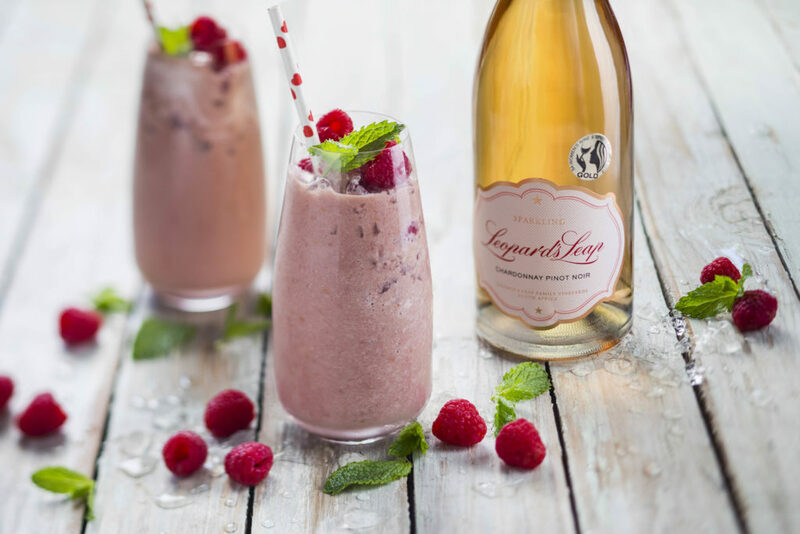 They will be serving a Sweetheart Smoothie for the whole week and decadent Chocolate Truffles with the Leopard’s Leap Cabernet Sauvignon. For more details contact Leopard’s Leap Family Vineyards on 021 876 8002. They will be serving there A la Carte menu as usual. There will be a “Love Dish” for Mains and an extra Dessert on the menu. 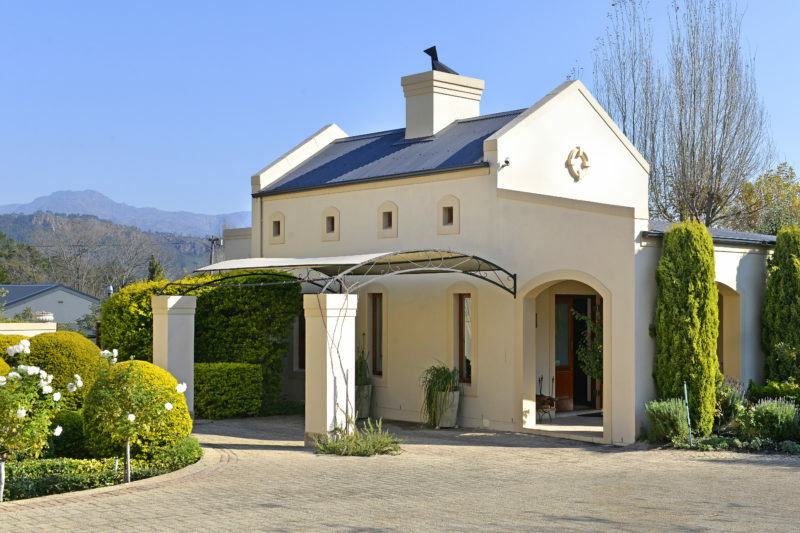 We will also give a glass of Wine (La Petite Ferme Rose) & Red Rose on arrival. There will be a Wine Gift for the couple best dressed in red. 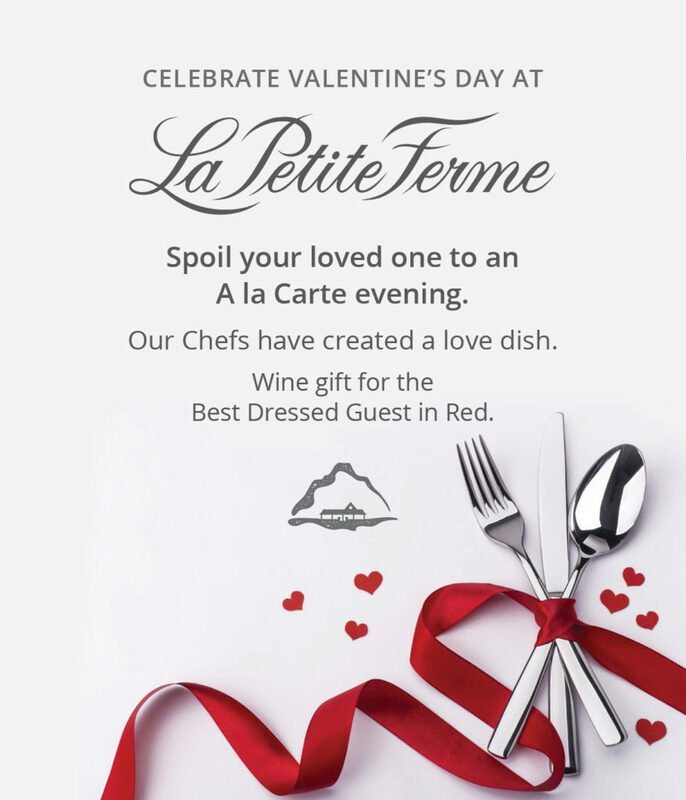 For more details contact La Petite Ferme on 021 876 3016. For more detials contact them on events@leeucollection.com or contact them on 021 492 2475. 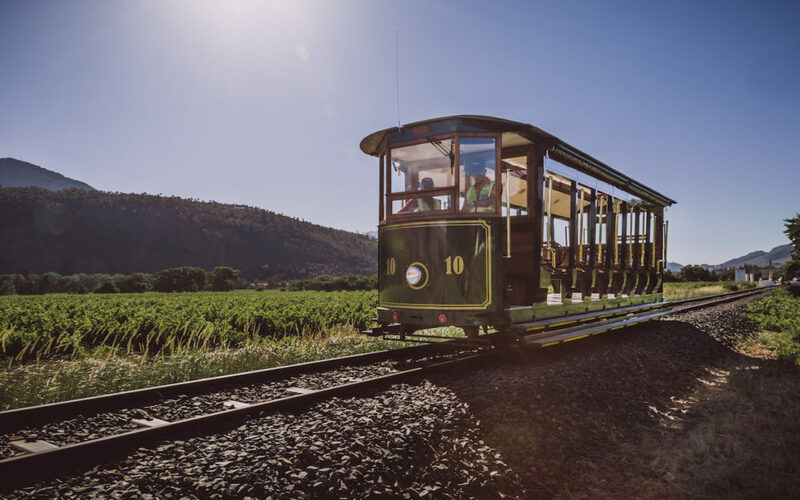 The recently launched Franschhoek Wine Tram pink and grey lines offer the perfect Valentine’s Day experience for couples who enjoy wine, food, beautiful vistas and the charm of small town living. Depending on the time you depart, and the duration of the wine tastings that you choose to enjoy, passengers can look forward to visiting between four and six of the seven estates located on these routes. 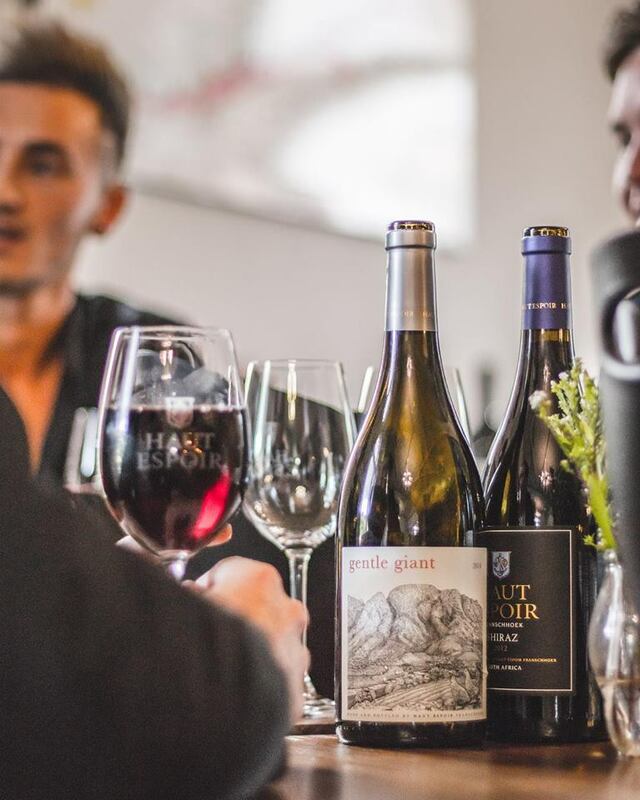 Passengers will be treated to a complimentary wine tasting on board an intimate single-decker tram and tram-busses will take you on a loop and transport you from the ticket office at Franschhoek Square to Haute Cabrière, Le Lude, Franschhoek Cellar, Leopard’s Leap, Môreson, Eikehof and Paserene. 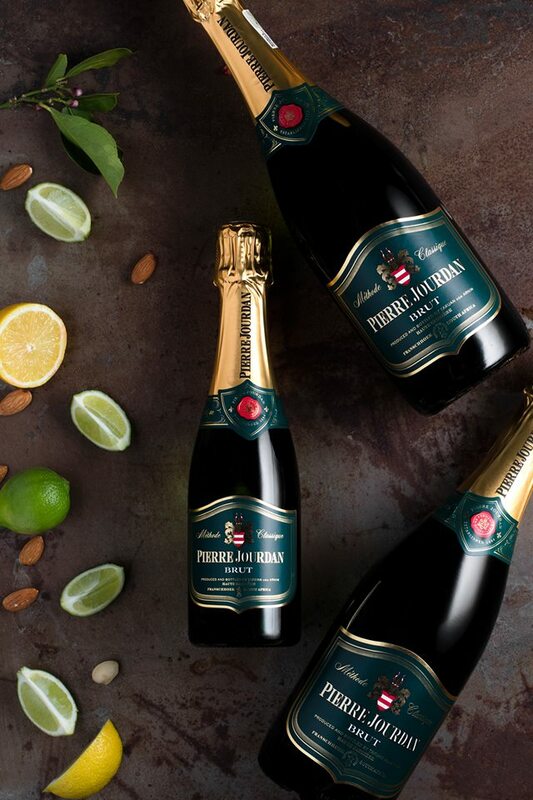 If you love bubbles, you’re in for a treat. Five of the estates on the pink and grey lines produce Méthode Cap Classique. Make sure you allocate time for shopping too. The routes include a stop in the heart of the village where there are lots of options to exercise some retail therapy. Tickets cost R240 per person. 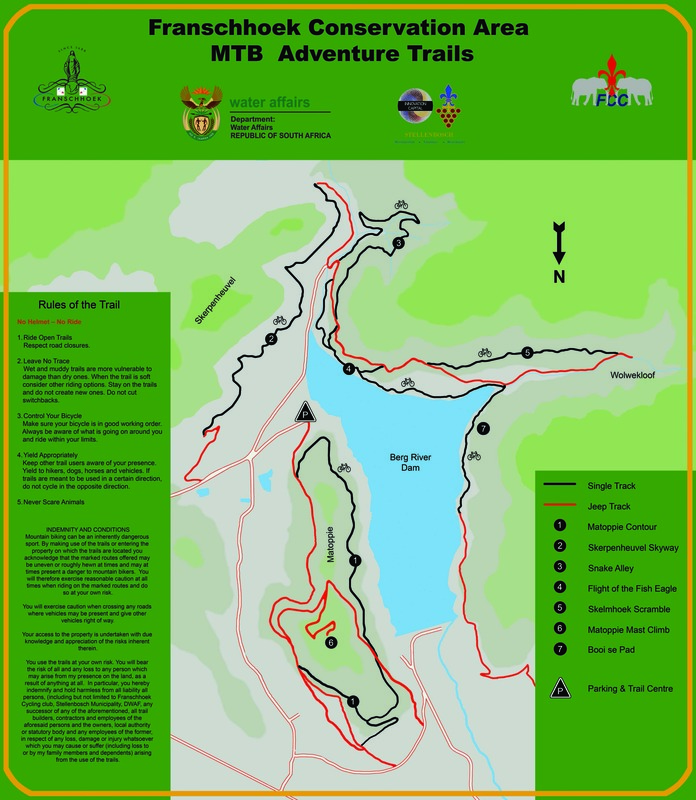 Visit www.winetram.co.za for more information about each estate and to book your tickets. Treat your special someone to real romance. Forget about the gimmicks of Valentine’s Day and focus on old world charms and graces. Book a table in the elegant ambience of Pierneef à La Motte Restaurant and enjoy quality time in the company of exquisite food and classic wine. *A wine-pairing option is available or drinks can be ordered from the estate’s award-winning wine list. If you want to spoil your loved one this year on Valentine’s Day, you have three options at Allée Bleue! 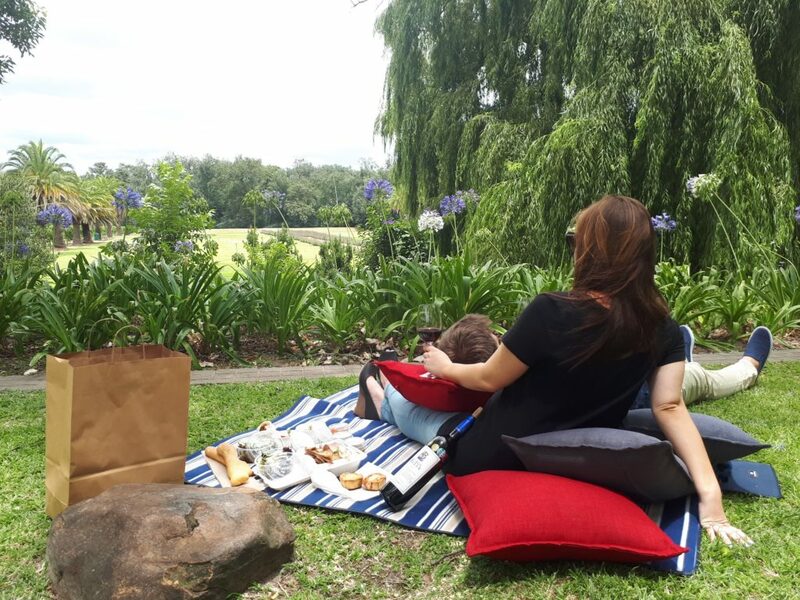 We can whole-heartedly recommend the Picnic-on-the-Go in the beautifully manicured gardens at this Franschhoek Family Estate! Create your own love nest in a private spot for the two of you and glam it up with cushions, throws, picnic blankets and themed accessories to impress your other half. We’ll provide the lavish love-themed picnic basket and the bubbly whilst you enjoy the sunset. Alternatively, the serviced seated picnic experience, the Chicnic in our Picnic Courtyard should tick all the boxes – and it means you can just arrive to a setting ready for romance and save your energy to seduce. The Picnic on the Go costs R675 for a basket for two whilst the Chicnic goes for R690. Both picnics include a bottle of wine and a selection of hand-crafted chocolate truffles. From 17h00 till 20h30. Latest arrival at 18h30. The Valentine’s Picnic basket menus are available on our website. Bookings at the “Book Now” button on www.alleebleue.com . For the more traditional experience, Chef Gordon Dovey and his team had fun creating a romantic 5-course menu for Valentine’s dinner which features some favourites to share. 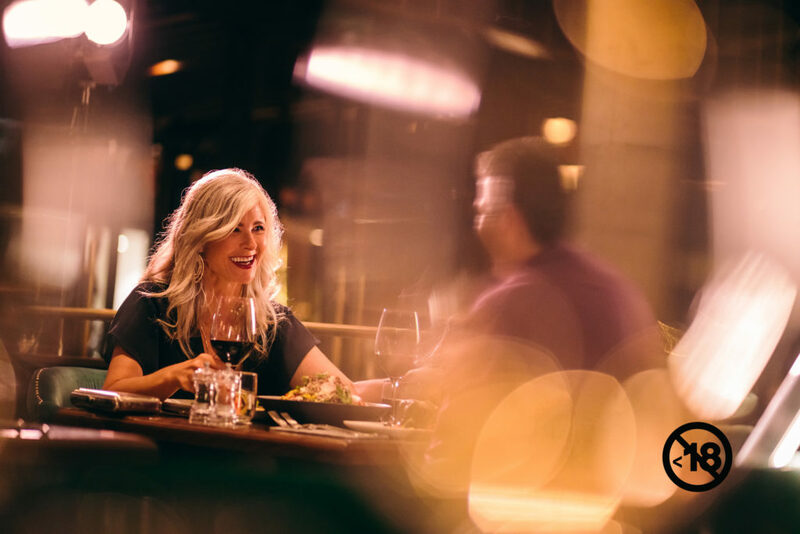 Start off with a welcome drink and then treat yourself and your beloved to an evening under the stars (weather permitting) and food to impress. Cost: R385 pp. You are all invited to join us at Haut Espoir this Valentines day. 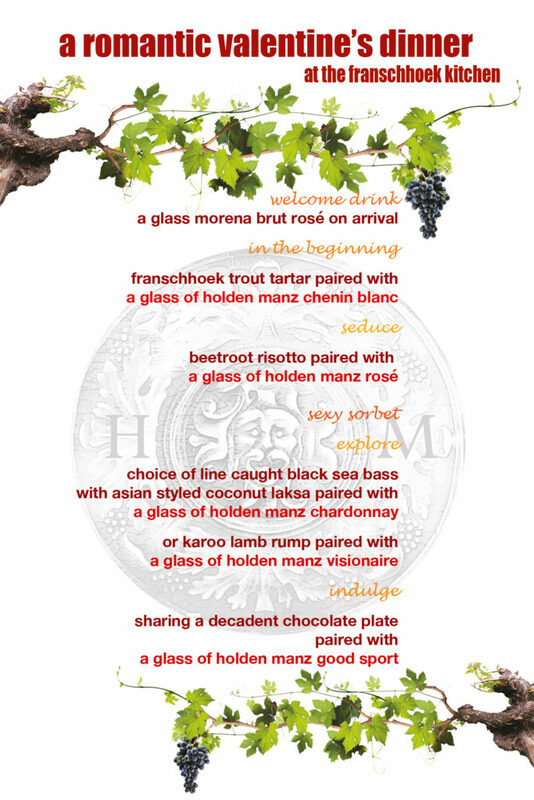 Booking not essential but will ensure you have a table email wine@hautespoir.com or call 021 876 4000. All couples get a free tasting of the Shiraz Rosé on Valentines day. Every case of wine (6 Bottles) you buy in the Tasting Shed on Valentines day you will receive a free bottle of Rosé but the real bonus is if you buy two cases of any wine from our website BEFORE valentines day you will receive a full Haut Espoir experience on Valentines Day. That includes: a wine tasting of our full range, a cellar tour, fynbos and biodynamic farm walk for yourself and your partner. When you place your order online make sure to enter VALENTINES as the promotion code. This tour is valid only on Valentines Day and the Walk will start at 11:00. If you cant make it on Valentines day but would like to go on the Fynbos, Farm, Biodynamic and Cellar walk and tour you can email wine@hautespoir.com and arrange a private tour. 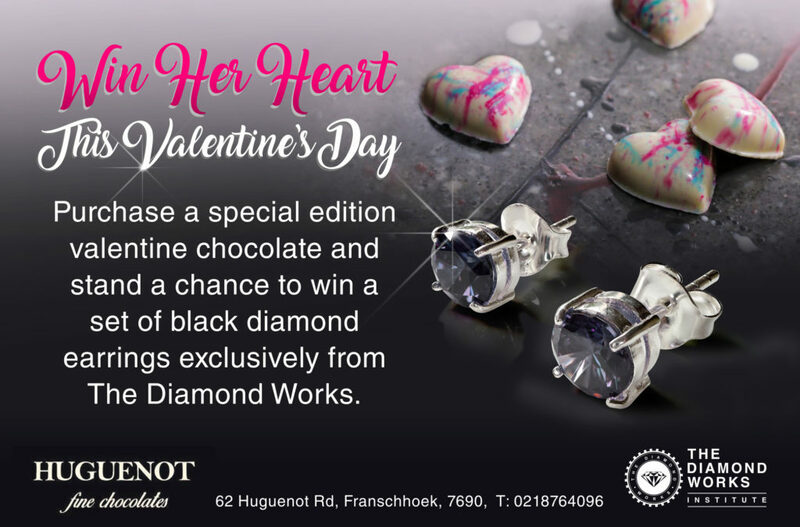 The prize is only valid for Valentines Day 2019 or if you cannot make it please email wine@hautespoir.com to arrange a private tour at a date that suits you. 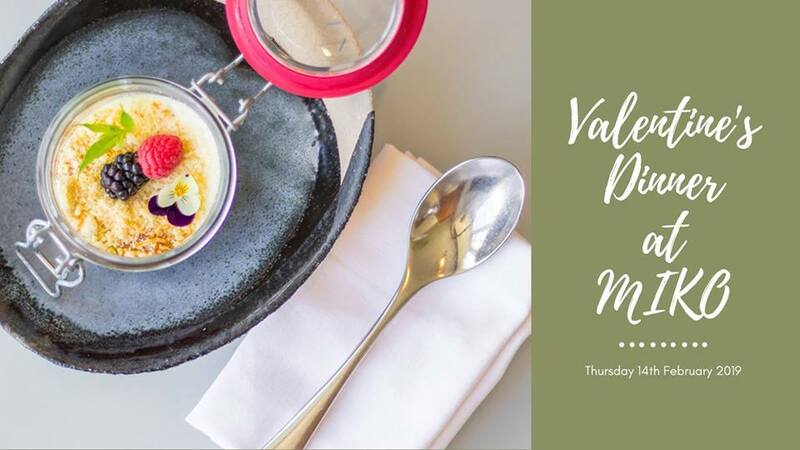 Add a little extra spice to your Valentine’s evening by joining us for a 4-course dinner prepared by Chef Christiaan Campbell and his team at the Werf Restaurant. Dinner will include a welcome cocktail, Valentine’s gift and romantic tunes provided by Spanish guitarist Wesley Hlava. 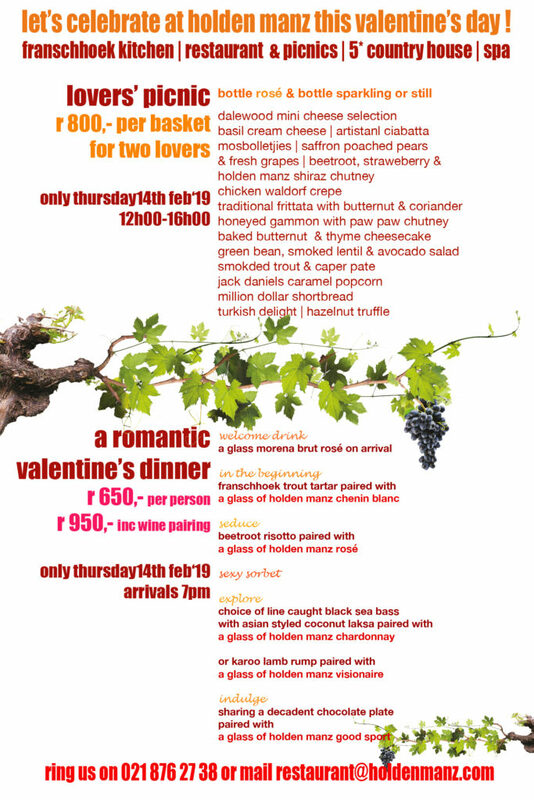 R1250 per person- includes a cocktail, 4-course meal, entertainment and gift. 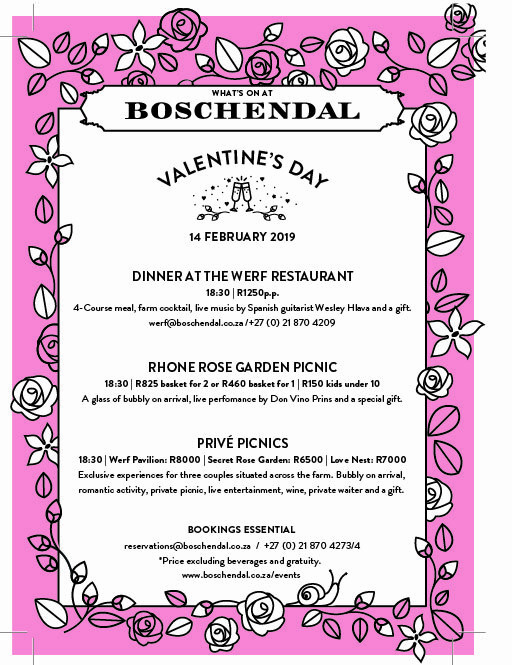 Restaurant Bookings: Contact – werf@boschendal.co.za / +27 (0) 21 870 4209. Price excluding beverages and gratuity. For an additional R105 per child, Werf Restaurant guests can book children ages 4-14 into The Tree House for the evening. For more info contact: reservations1@boschendal.co.za. Whether you are planning the perfect proposal or just wanting a private romantic evening our Privé Picnics situated across the farm offers one of a kind experiences for three couples. 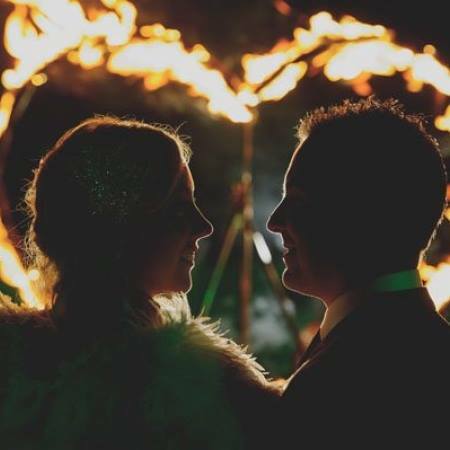 Executive Chef, Christiaan Campbell, and his team will be adding a romantic twist to the picnic basket and a private waiter will be discreetly on hand to assist each couple. All our Privé Picnics include a glass of bubbly upon arrival, live entertainment for a portion of the evening and a Valentine’s gift. *Price excluding beverages and gratuity. Nights can be much chillier than you may expect, so remember to bring something warm to keep you cosy. 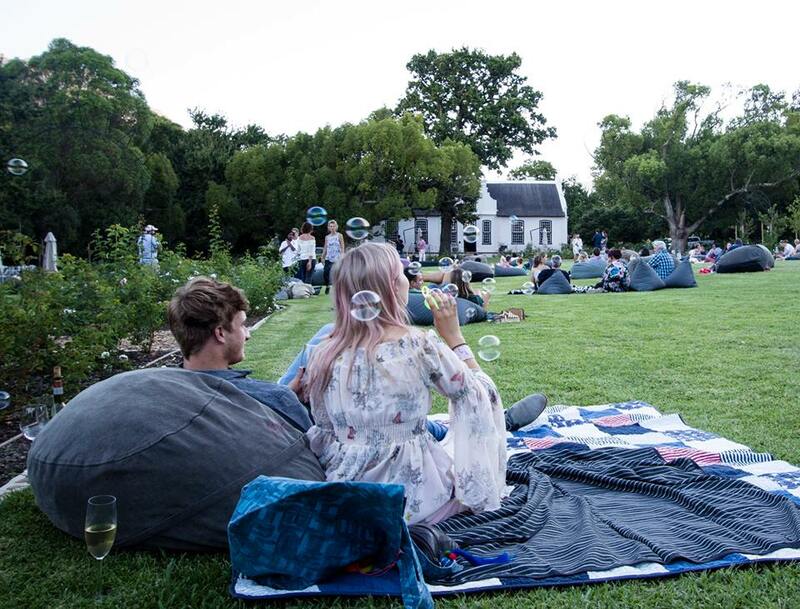 Enjoy a romantic picnic under the stars in our Rhone Rose Garden while listening to acclaimed Cape saxophonist, Don Vino Prins. 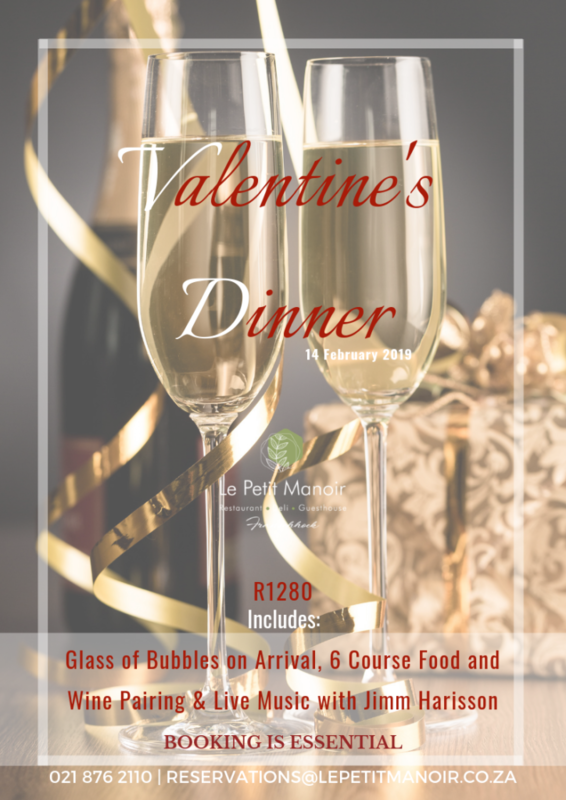 Couples will receive a glass of bubbly upon arrival, Valentine’s gift and a romantic picnic basket. 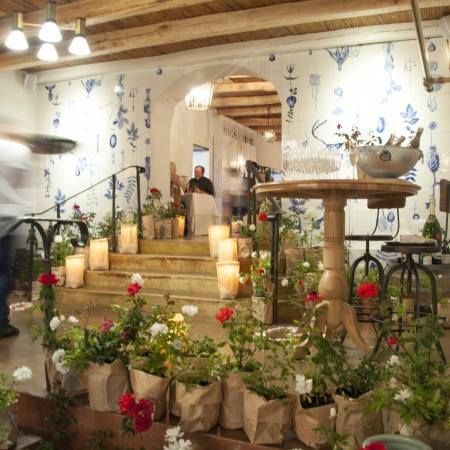 R825 – basket for 2 or R460 – basket for 1, R150 kids under 10; Includes bubbly on arrival, live entertainment and a gift. *Nights can be much chillier than you may expect, so remember to bring something warm to keep you cosy. Price excluding beverages and gratuity. Love is in the air this Valentine’s Day at Miko! 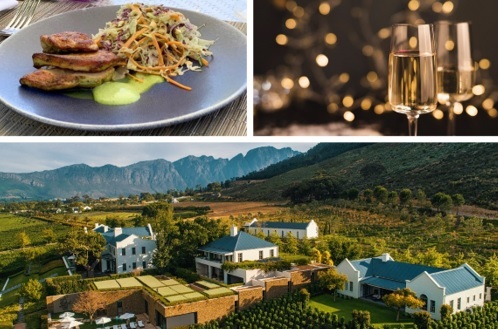 Enjoy a glass of fizz on arrival, followed by a romantic 3-course dinner with petit fours, as you take in the dramatic views over the Klein Dassenberg Mountains and relax to live music. 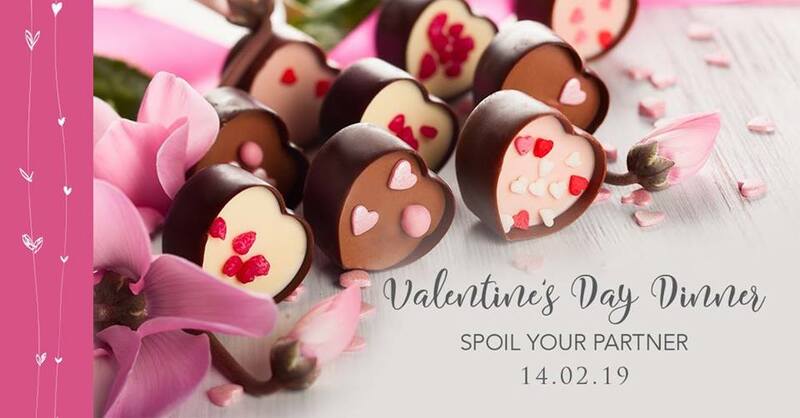 Share the love with a plate of mouth-watering desserts for two, including a dark chocolate fondant, mixed berry Eton mess and mini caramel torte. 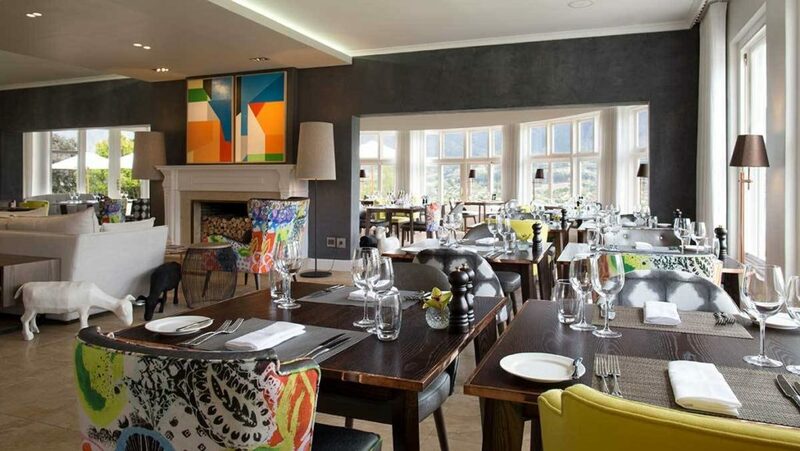 Book a romantic 3 Course Dinner for 2 people at Le Frranschhoek Hotel & Spa on the 14th of February.